Microsoft’s ‘Project Islandwood’ was a curious grab for iOS apps. It is meant to bridge the gap between Windows and the iPhone, allowing developers to ‘port’ iOS apps to the Windows platform in a few easy steps. Now, the company is releasing it as an open source project called Windows Bridge for iOS. If you’re really interested in Windows Bridge, you can contribute to the project. Sharing your tests, bug reports, code commits and comments will help drive it forward, and Microsoft welcomes all feedback. 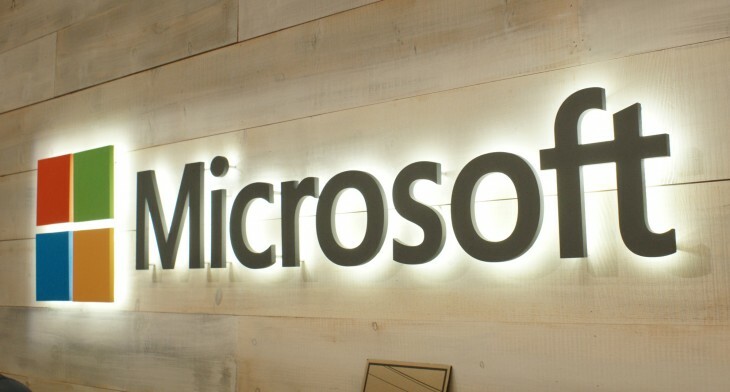 Saying Microsoft’s goal was never to sandbox iOS apps inside Windows, Program Manager for Windows Bridge for iOS, Salmaan Ahmed, asserts the project is not about porting existing apps. 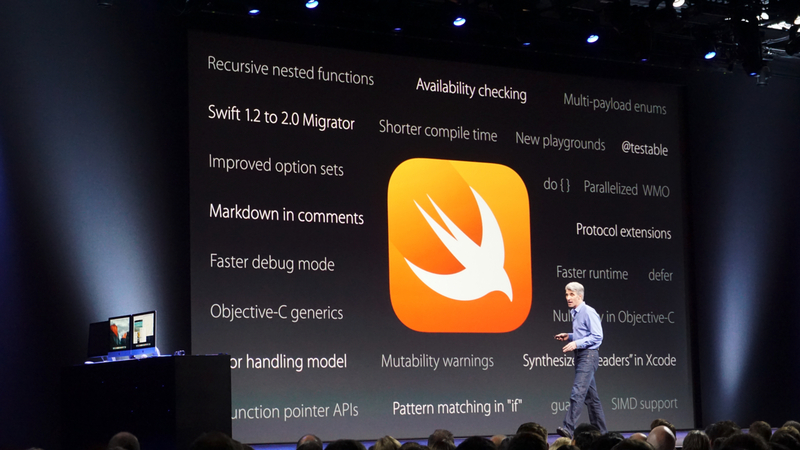 There’s no apparent workaround for Swift, which is winning the day when it comes to iOS development. Windows Bridge for iOS uses Microsoft’s Visual Studio, but only for Objective C. The compiler isn’t open source just yet, but Microsoft is sharing the compiler binaries. If you run into issues with Windows Bridge for iOS, Microsoft is encouraging you to tweet to its developer account (@WindowsDev), or post questions to Stack Overflow. In either case, using the hashtag #winobjc will help to catalog all issues.